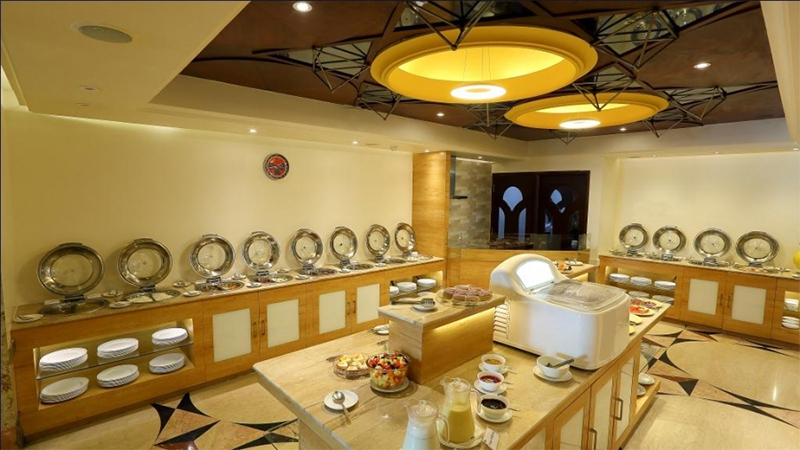 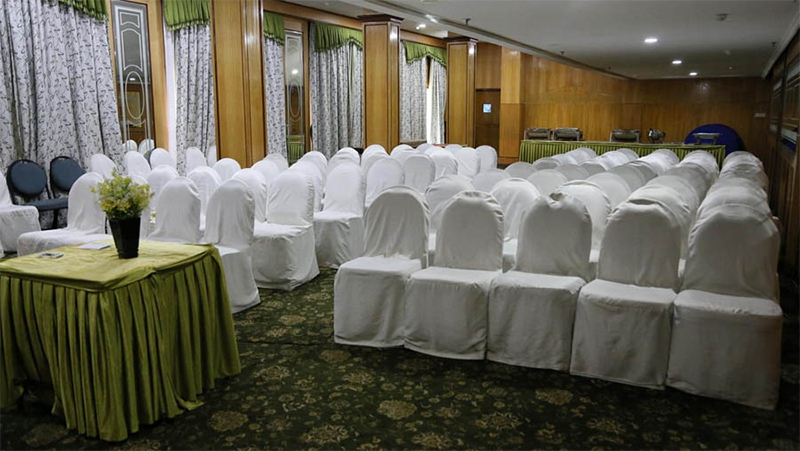 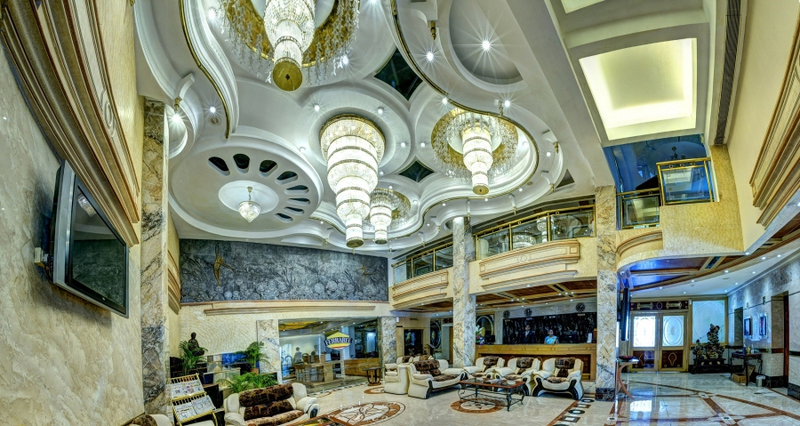 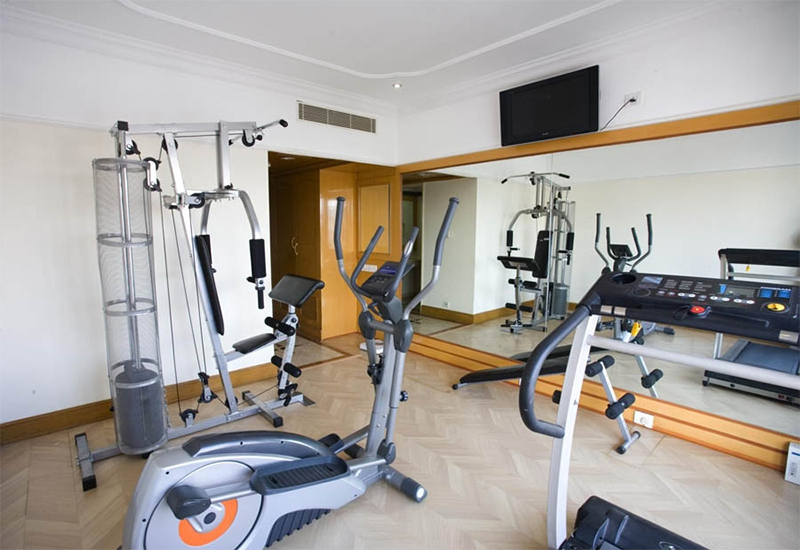 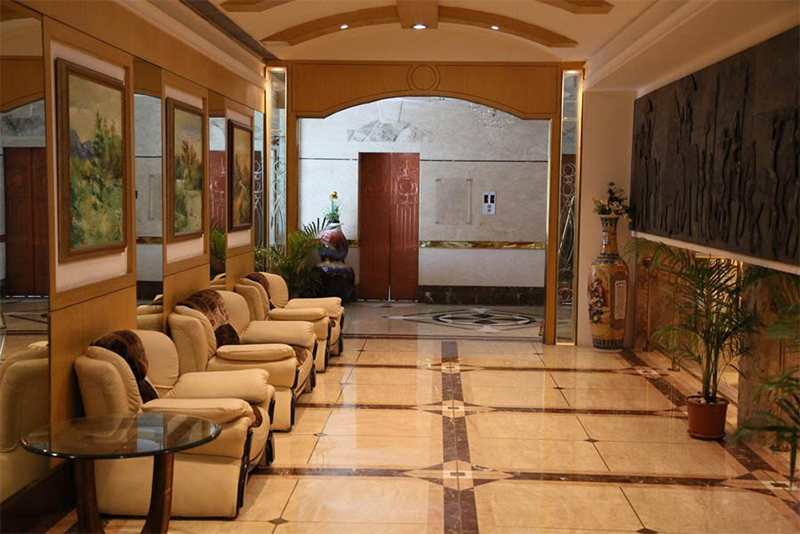 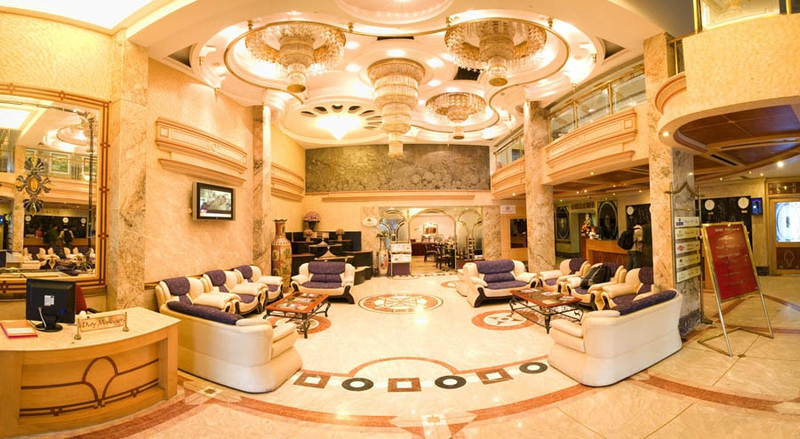 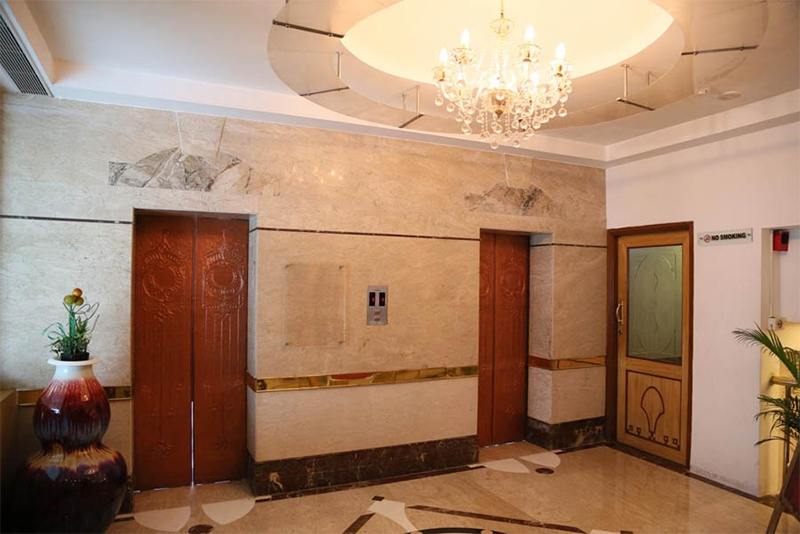 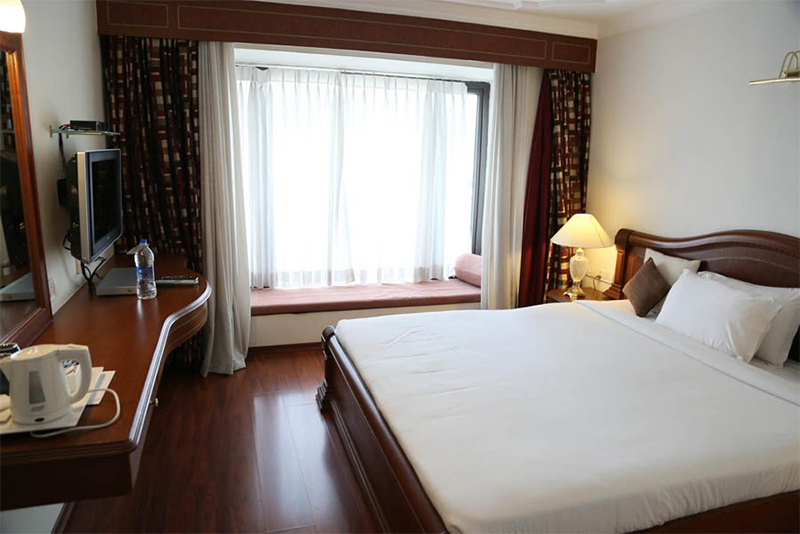 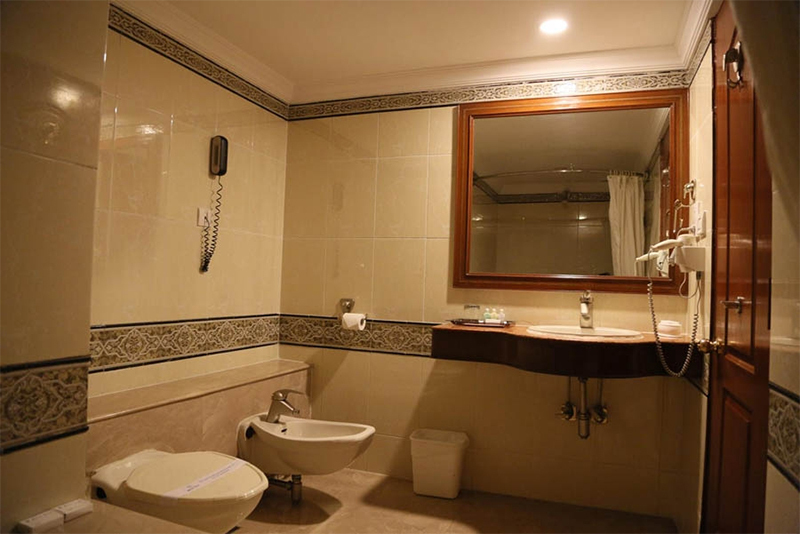 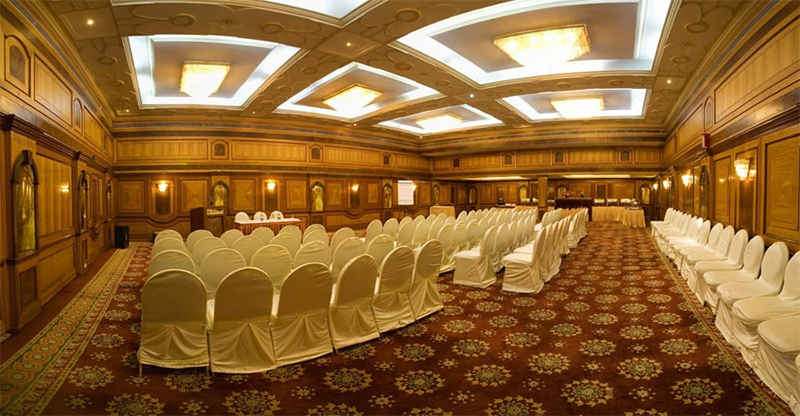 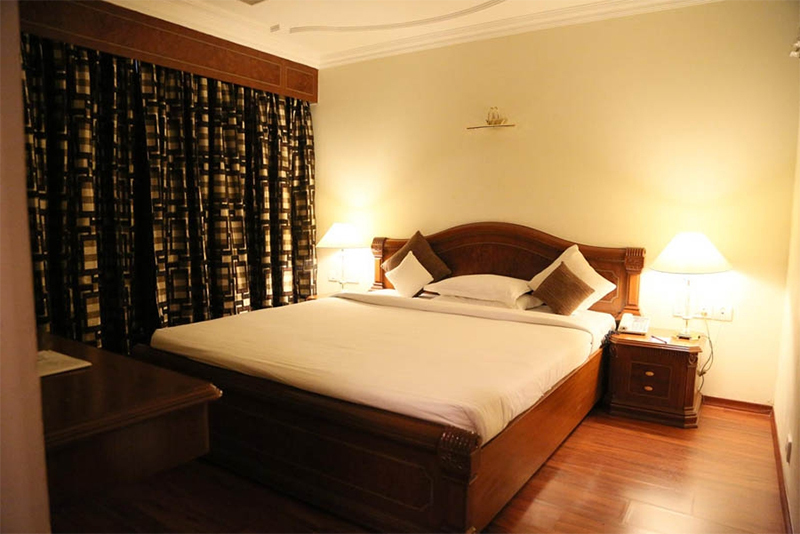 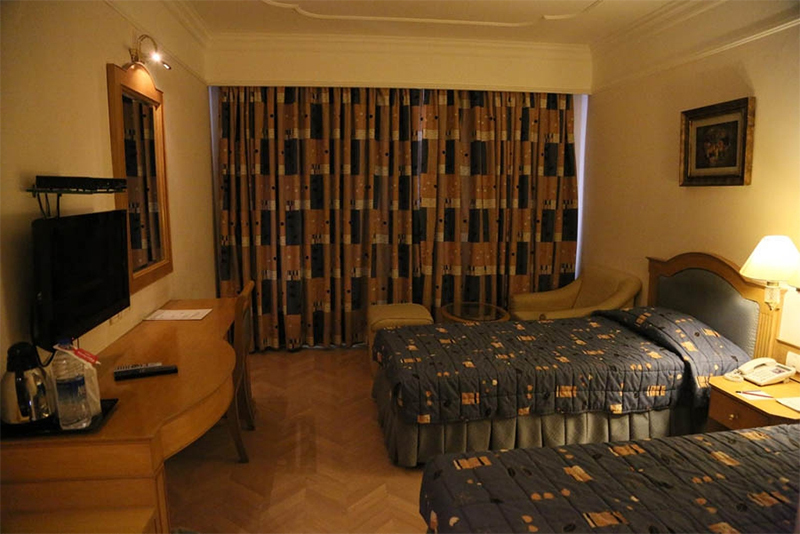 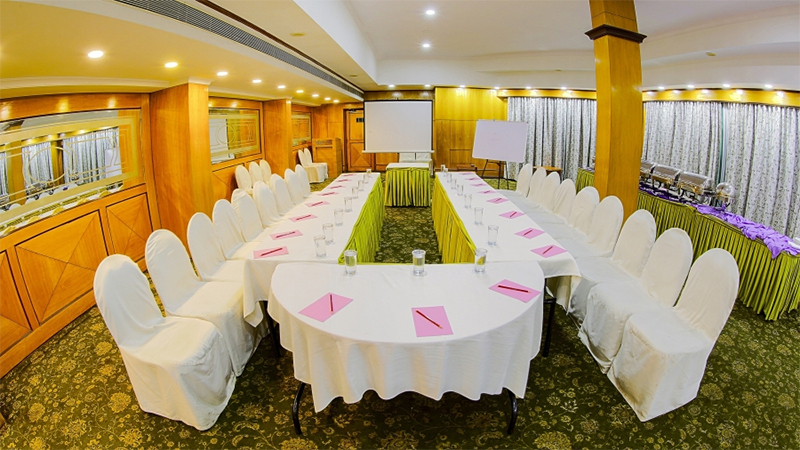 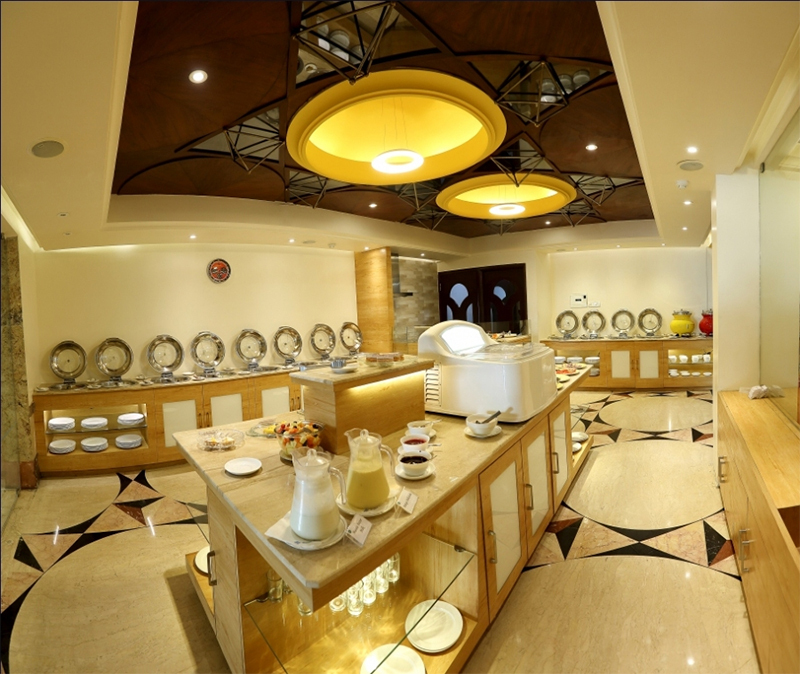 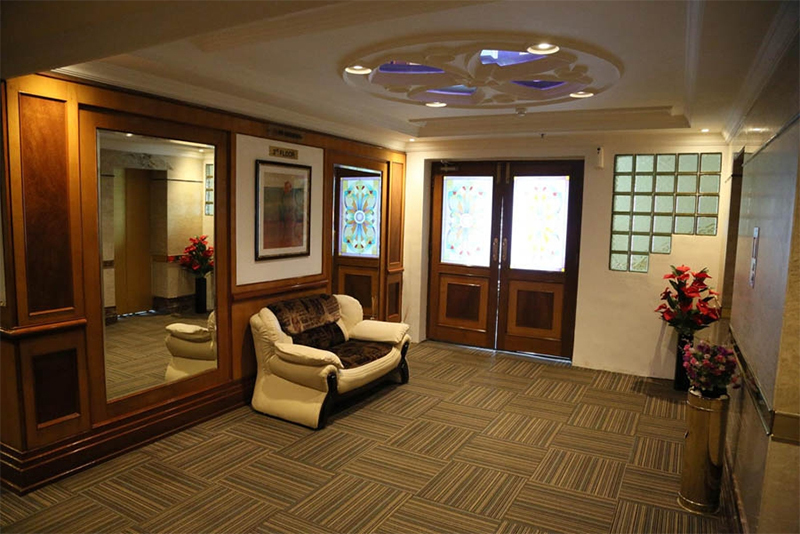 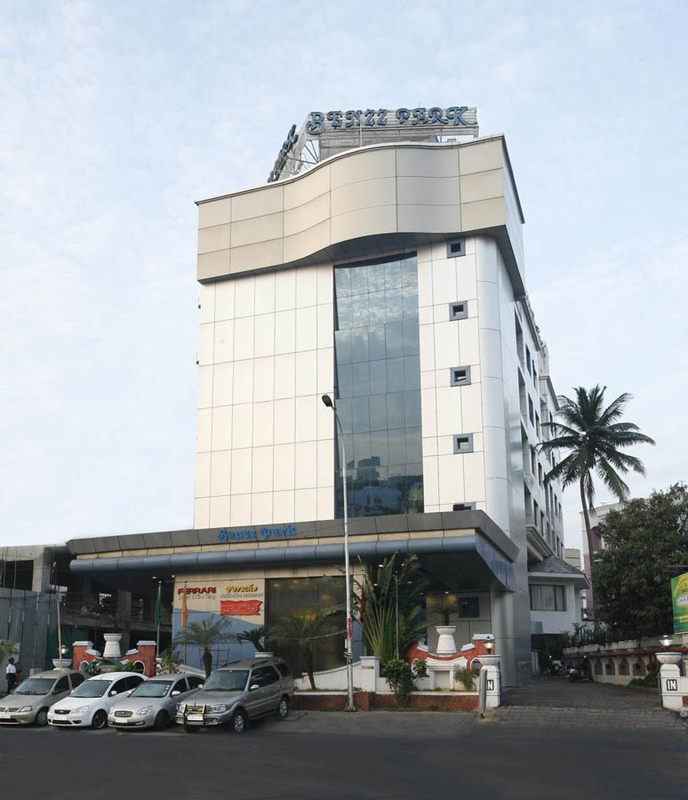 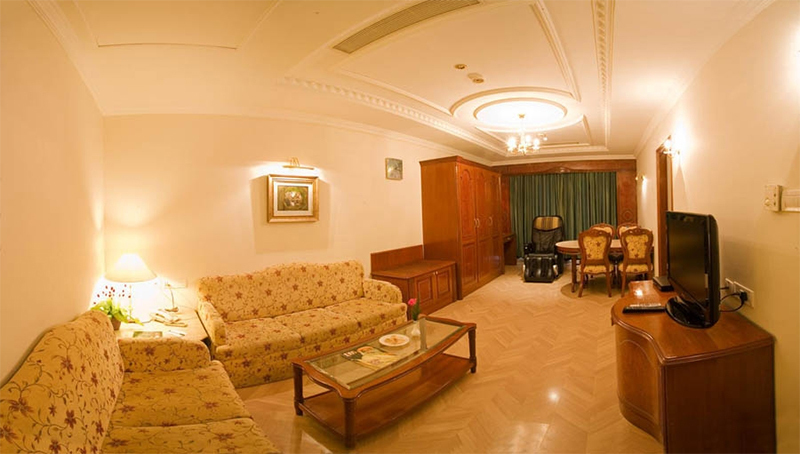 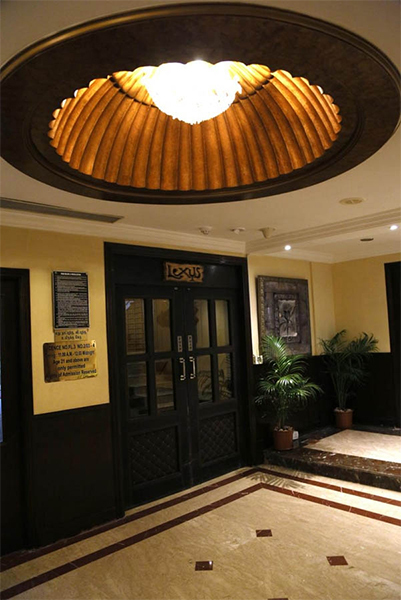 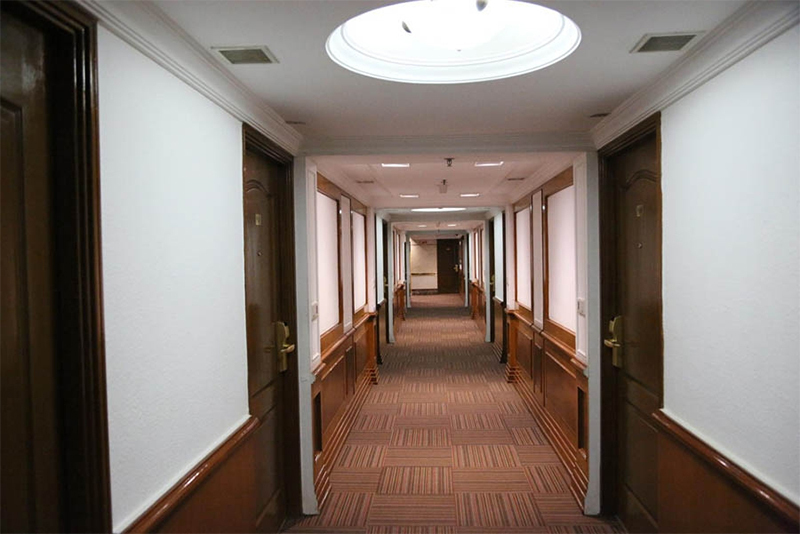 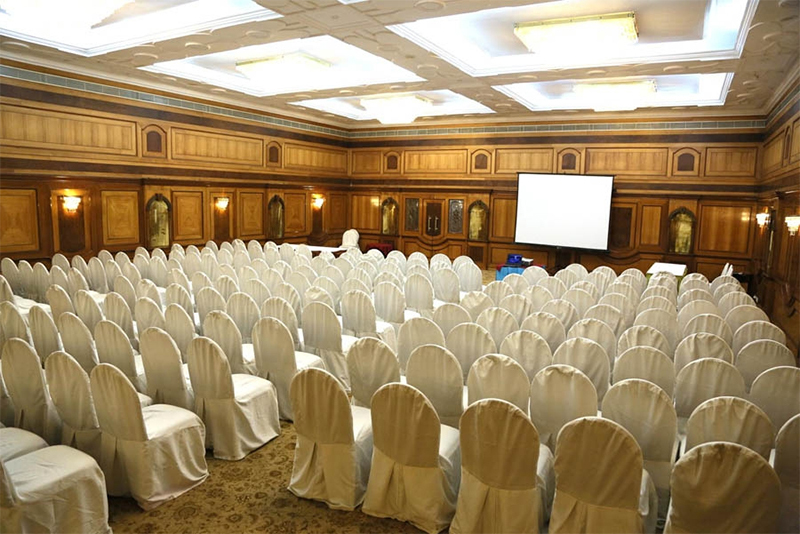 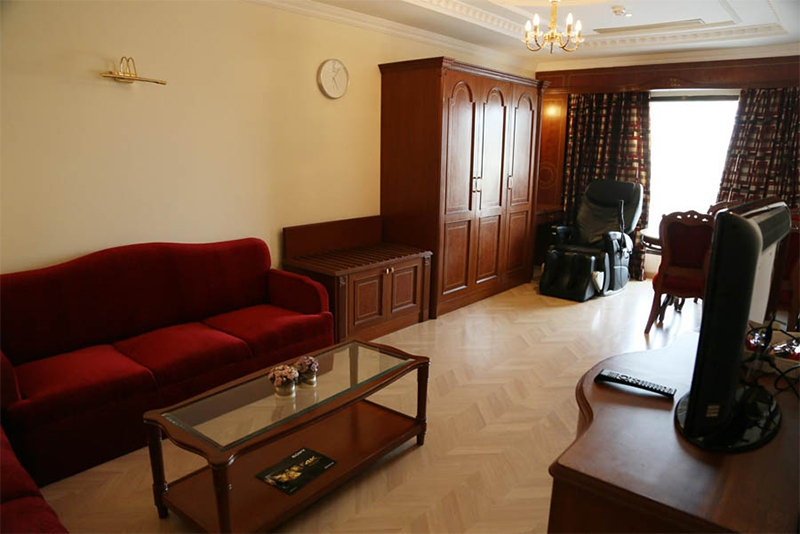 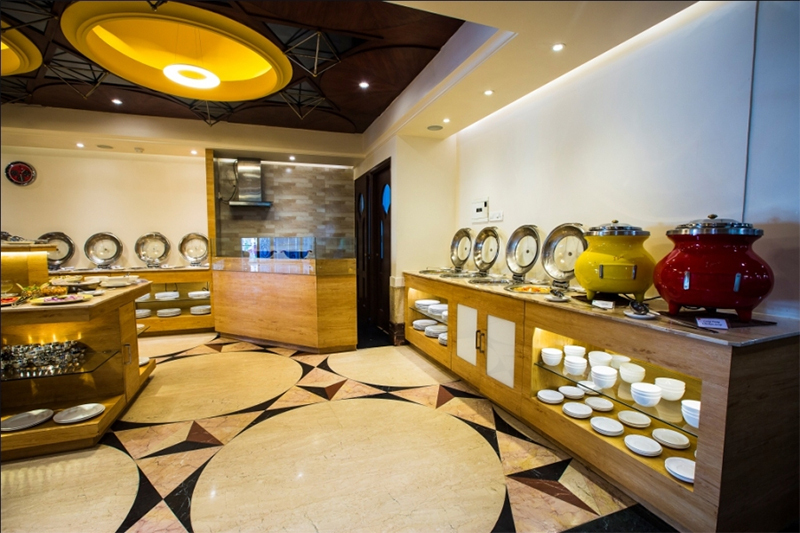 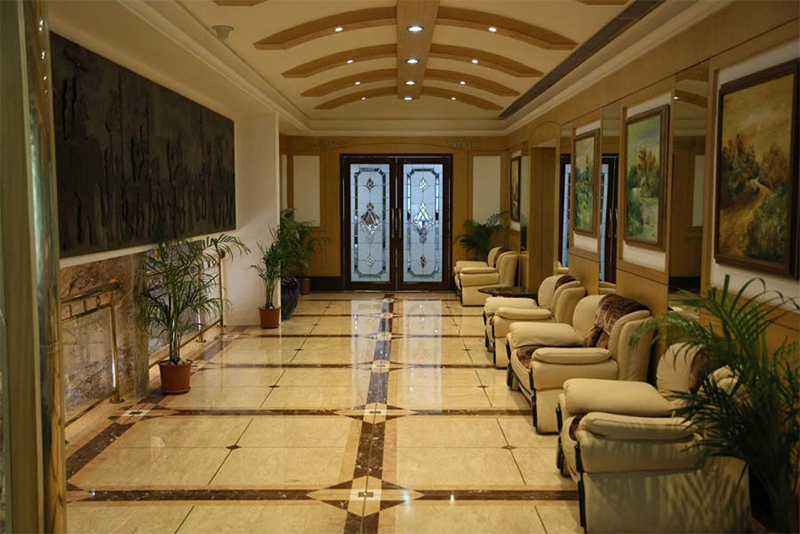 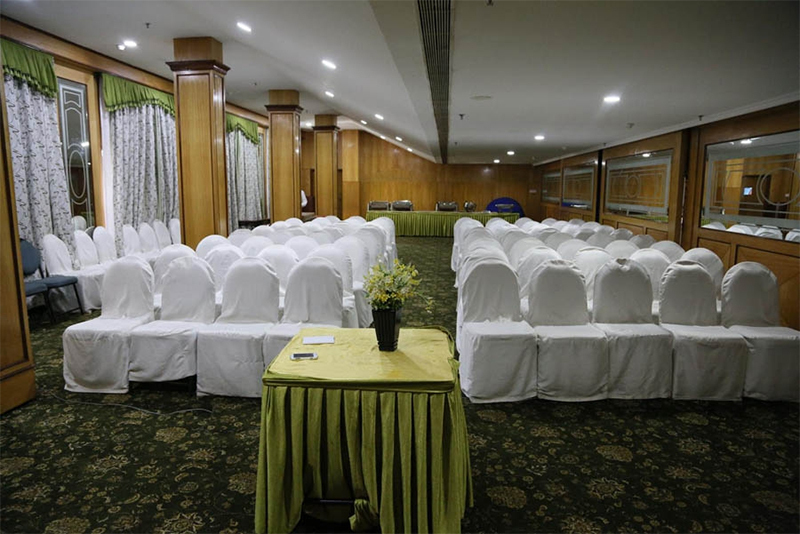 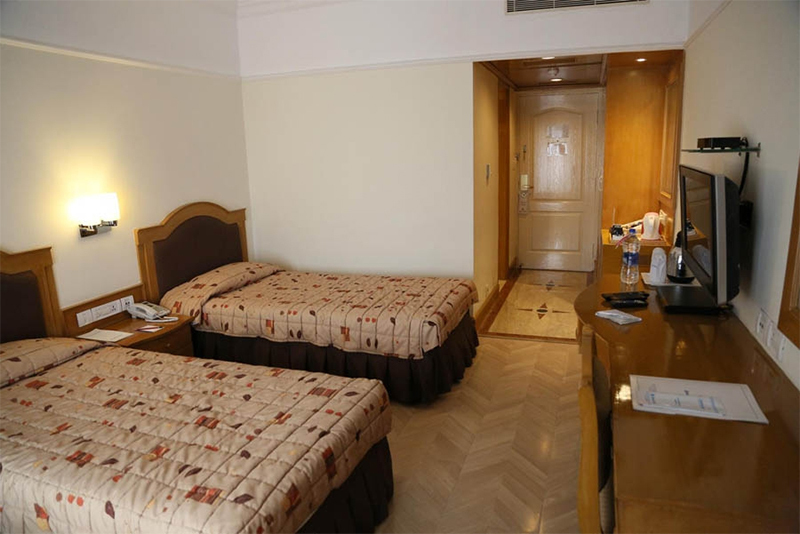 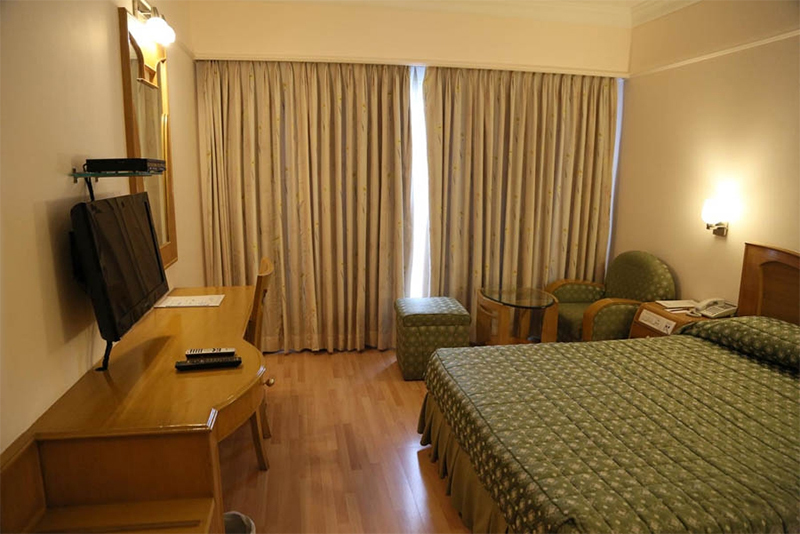 Hotel Benzz Park, Chennai - Checkout our Photo Gallery of State of the art facilities. 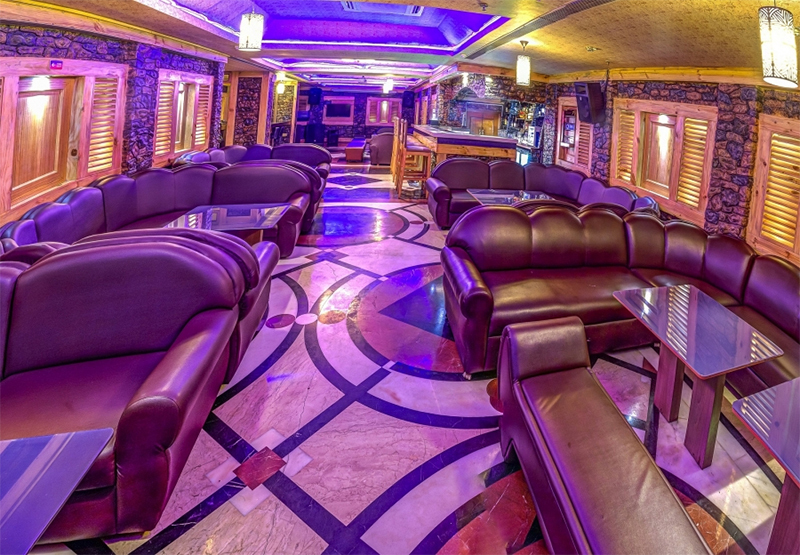 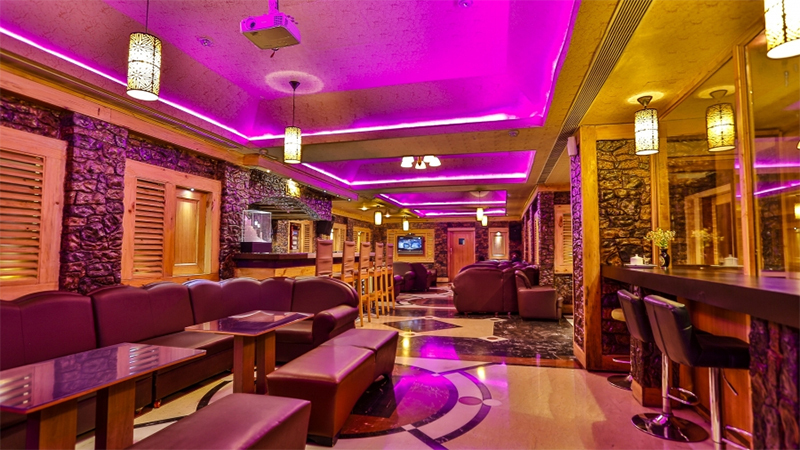 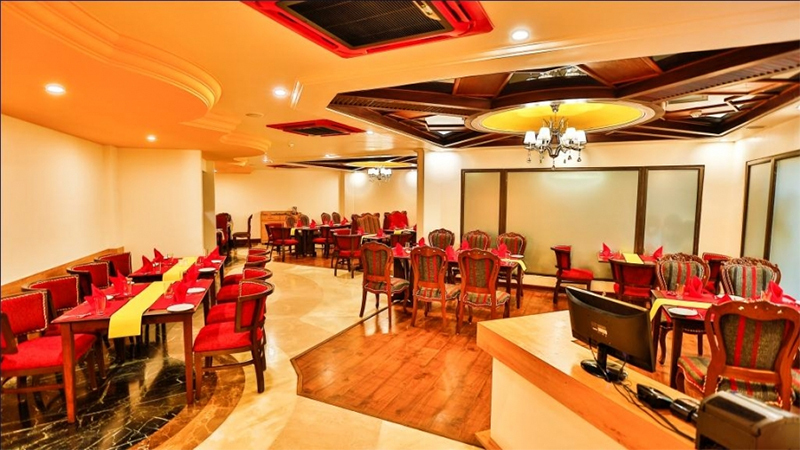 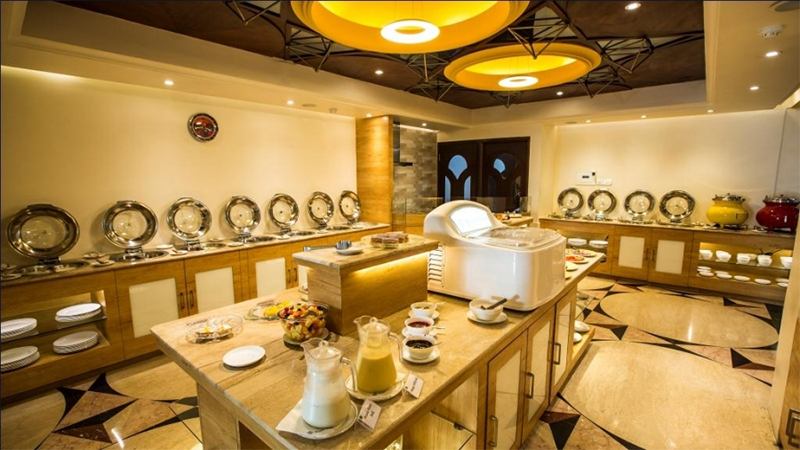 Checkout our photo gallery below to experience our premium and stunning ambience. 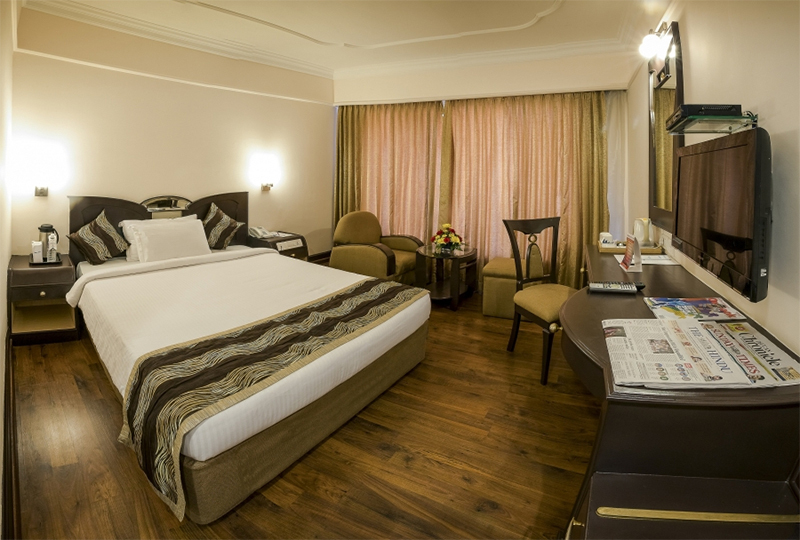 Our mesmerizing interiors, state of the art facilities, ensures every minute of your stay with us is a memorable experience.